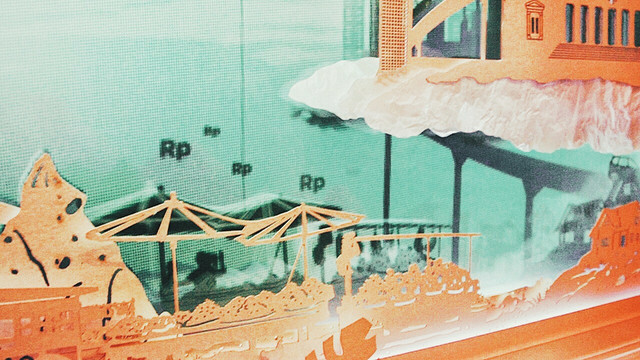 We invite you to an interdimentional journey at Museum Bank Indonesia. Plunge back in time on an architectural documentary film like no other. The advanced technology uses 4D video mapping projection and cutting edge 3D visualization through four screens at once. Top, left, right and bottom. 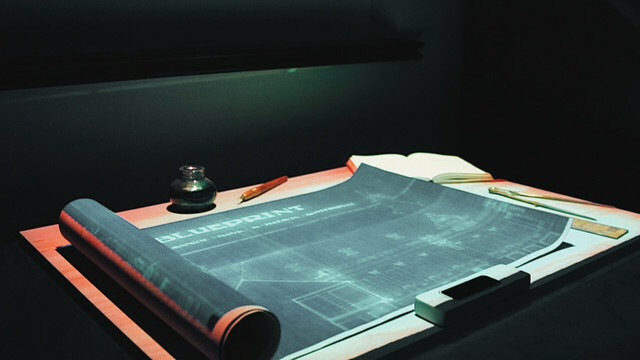 The immersive cinema takes you through an enigmatic depths of history. The museum also has many other interactive exhibits to explore with your friends and families. 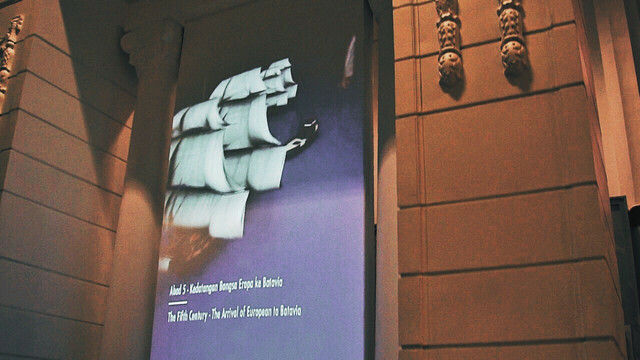 The Immersive Cinema in Museum Bank Indonesia is an audio visual presentation of a documentary film. Unlike common documentary films, this architectural documentary is made in such a way that spectators can watch the images on four screens at once (right, left, front and bottom). 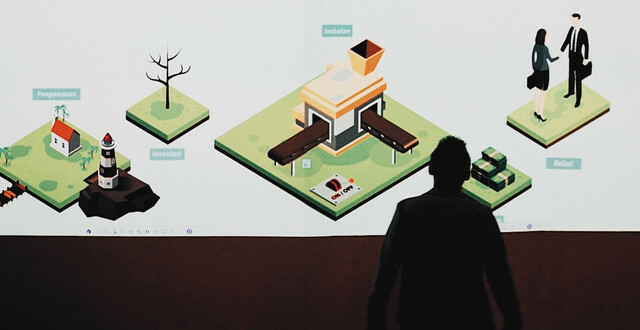 If you watch it inside the cinema then your viewing experience will immerse with what was produced by camera production techniques; 3D architectural presentation and video mapping, along with vfx (visual effects), animation, and specially designed audio systems. Sembilan Matahari with S/VFX studio and interior designer Ahadiat Yoedawinata, Aing Nayadilaga, and Wandi Uwa Krisdian were thoroughly involved from spatial plans, to executing the film, script, technical production, and installation concepts. This installation has been opened for public by the Museum and received warm responses. 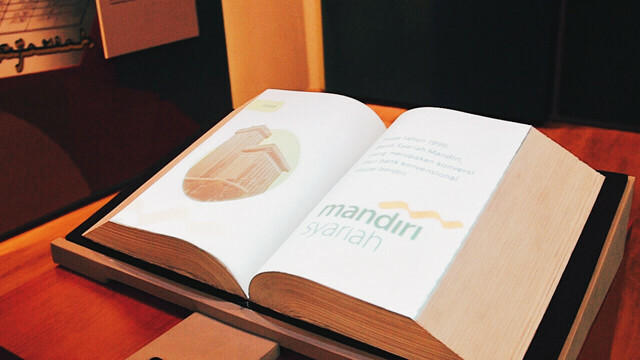 Museum Bank Indonesia has been rewarded recently by MURI (Indonesia's Museum of Record) for being the first Monetary and Banking Museum in the world which uses 4D Video Mapping Projection with Resolum Arena Application.